If you do not own a private plot of land, you can apply to live in one of our land lease manufactured home communities. 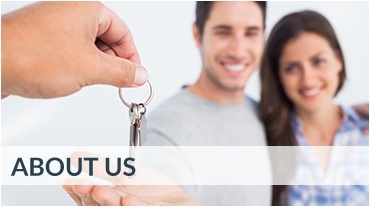 We own numerous communities, located in New York, New Jersey, Ohio, Pennsylvania, Tennessee, Indiana, and Michigan. Many of them provide on-site management to attend to all of your needs. 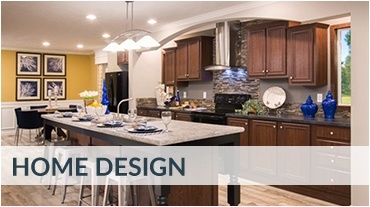 Each unique community contains a wide range of amenities to make your living experience more enjoyable. UMH Communities are just that–communities. They give residents more than just a place to park your car and sleep and night. Our land lease communities are a great place to live, with opportunities for both family and active adult living. Whatever your needs, we have a community for you. Many UMH manufactured home communities offer amenities such as community centers or clubhouses, swimming pools, and hiking and walking trails that benefit everyone in the community. Land lease communities are often planned with location in mind, often near other attractions such as golf courses, shopping centers, restaurants, and universities. UMH Properties is committed to its residents, too, by participating in community activities, fundraisers, and charities. Many of our communities hold events for its residents, too, like barbecues, community games, and giveaways that give residents a sense of belonging. 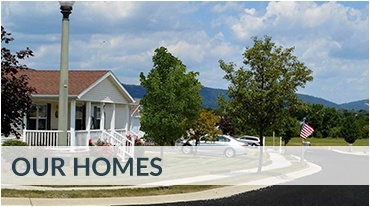 There’s a UMH Manufactured Home Community Near You! With over 100 communities across the Midwest and Northeast, there’s bound to be a UMH land lease community near you. Click the link below to find a UMH community now! Some restrictions apply. Customers must be pre-approved to live in a UMH community. They must pass a background check and satisfy all UMH residency screening requirements.